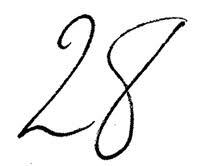 Today is the 28th of April. Not a particularly significant date other than it marks four months since our beautiful boy died. Why should this day mean more than any of the previous 121 days since that dreadful 28th? Why do we place such import on specific dates? When it is a holiday or a noteworthy milestone in our lives, we tend to want to commemorate it, or in the case of a happy event, a birthday or an anniversary, we celebrate it joyously, (usually). If we memorialize a sad occurrence, a death or similar tragedy, we acknowledge it with somber decorum, perhaps a tasteful ceremony. We assign arbitrary segments of time, weeks, months, years, as meaningful intervals, and denote a particular day as one to be recognized. In my case, as time passes, it has started to even out. Each day since Jake died is just one more day, neither more nor less auspicious than the one before. There are days where the sadness is a little farther away, days that I am more melancholy, and days where overpowering sorrow suddenly ambushes me, but that is random and unpredictable, often sparked by an event, a recollection, a photograph, a remark, or just a fleeting thought. And yet, I can tell you how many days, weeks, and months it’s been since Jake slipped away that bright December morning. Right now we are in the time of year called Counting of The Omer. 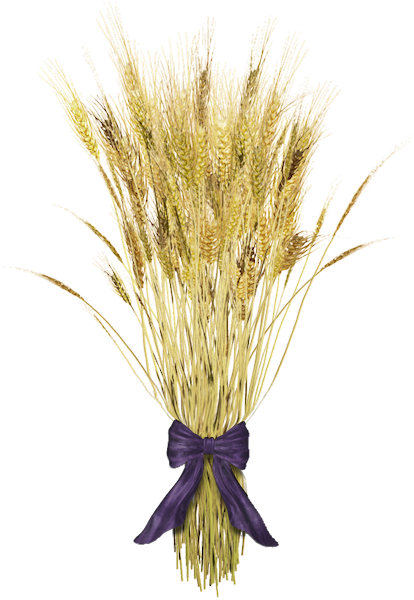 An omer is a measure of barley that our ancestors brought in ancient times as an offering on the second day of Passover. Observant Jews count each day for the seven weeks between Passover and Shavuot, the holiday that celebrates the giving of the Torah on Mount Sinai. We are told that during that time, the Jewish nation, freshly escaped from Egypt, used the time to purify themselves and prepare for something momentous. They didn’t know what was coming, but they counted each day with mounting excitement. Similarly, today, these forty-nine days can be a time for personal reflection, and a reminder that our days are numbered and we should make each one count. Each day has a specific aspect of character that we contemplate, evaluate and if necessary strive to improve or correct. I am also counting the days, but there is a vast difference between my counting and the Counting of the Omer. The counting of the omer is counting the days “until”. When we have something we are excited about, look forward to with eager anticipation, we count the days “until”. Like the countdown of a rocket launch, there is an end to such a counting. Eventually, the day arrives for the trip to Hawaii, the visit from a beloved friend, graduation day, blast-off, and the counting stops. Everyone who counts the days “until” is waiting for something. I am counting the days “since”. There is no end to this counting. I have nothing to wait for. Days pile up in endless rows, week by week one after another. They will continue to accumulate inexorably, month by month, year by year. I count the days, but I have nothing to look forward to. Like a convict in his cell, I scratch marks on the wall, keeping track of the passage of time. But unlike a convict, mine is a life sentence without the possibility of parole. This past year I have been working on a photo essay on waiting. 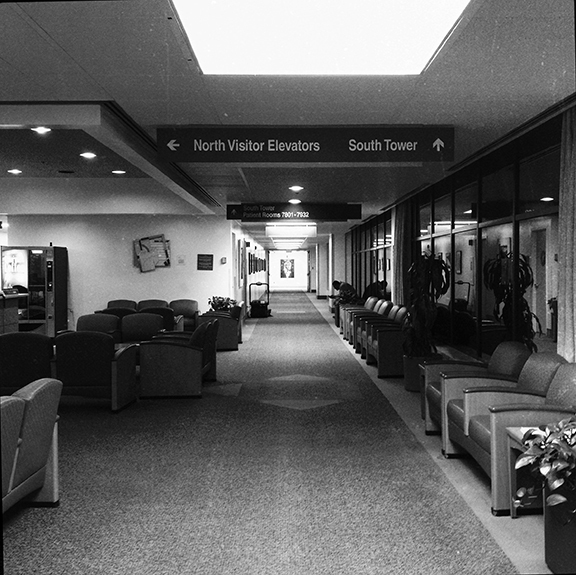 It started in a doctor’s waiting room, (waiting for Jake, of course), and blossomed into more of a philosophical exploration of waiting, the aesthetic of the spaces we have constructed specifically for the purpose of waiting, and the differing psychology of waiting for, say, a root canal as opposed to new tires or a trip to Disneyland. I have photographed doctor’s waiting rooms, waiting areas at restaurants, banks, hospitals, auto mechanics, department stores, car washes, train stations, bus stops, barber shops, hotel lobbies, health spas; once you start to look for them, waiting spaces are everywhere. Each one has a distinct character, some are grim, some nondescript, some positively luxurious, but all have a commonality. They are places we go to wait for something else to happen. There is an anticipation, an undercurrent of tension in these places. As I wrote recently, I have a palpable sensation of waiting, that undercurrent of tension, but I don’t know what I wait for. I feel like this so many days. “Yes, let’s go”, and yet I do not move. I am stuck for now in the present, trying desperately not to relive the past, unable to see a future. I think there will come a time, when that may be, I do not know, I will move forward; I am already taking tiny steps. There are setbacks, days where the unseen force of grief slams me backward. There are days where it is all I can do to stay afloat. And, there are days where I catch sight of something else. It is a shadowy, ephemeral glimpse through the fog. I can’t quite make it out. Perhaps I am counting the days until the fog lifts enough for me to see what that is, and where I am going. Until then, I shall continue counting, marking the days, weeks, months and soon enough, the years that have passed. What those years will bring, only time will tell. This entry was posted in Ceremony, Coping, Daily Ramblings, Grief, Healing, Jake Colman, Progress, Sadness and tagged grievingparent, lossofason, omer, waiting, waitingforgodot. Bookmark the permalink. 14 Responses to What’s in a Number? I was deeply moved by this. Touching to say the very least. I wish you well, friend. Jojo, I am so sorry for your loss. I read your blog, and my heart reaches out to you. Thank you for visiting and your heartfelt reply. I wish both of us peace. they will from now on always be Jakes’ Jammin’ Berries. I have a jar for you and Terry. One of the things I was practicing before Philip died was to not wait. That means to just be where I am (Funny thing is that when Philip was little, I used to tell him I was going to paint on his wall, “Be where you are.” I need to take my own advice.) Plan? Of course. But “waiting” means not living because it’s saying that my life – which is only ever now – isn’t enough. When I get to that vacation, it’ll be great. But that will end, and then what? Wait for the next thing? The future never comes except as now so it’s up to me to stay present to the moment. And if I’m somewhere like sitting in the doctor’s office, I focus on breathing, on what’s going on around me, and try not to let my mind wander. Because when it does, I get lost in the dark of death. It’s hard, hard work. It’s harder because Philip died, like everything’s harder because Philip died. But I hear him all the time: “C’mon mom. Just breathe and pay attention.” And what I’m trying so very hard to remember is that anything can happen and my life can change – or end – in one moment. So be here now and let the rest take care of itself. You’d think I’d get it after what happened. Peace to you, my friend. I don’t think you have much of it, but I pray it will come to you, and to me, too. It comes and goes, Denise. Thank you for your insightful comment. Yes, I know I have to get up and do, I suspect the time will come when I get on with it, but right now, I am still focusing on making it through each day. That I am doing with fewer ambushes, but they still strike without warning, probably always will. We just have to keep riding through the rocks till we get to town. “Ambush” is exactly the word. It’s like the ground opens up and I think I’m falling falling falling. You don’t have to get up and do – you know, I barely went out the year after Philip died. I quit my job, sat in the corner of my couch, taught myself to knit and watched TV series all day long. I wasn’t going anywhere until I was ready. I’m working now, but I still spend a lot of time alone. I need that quiet. We have to follow our grief. It’s here to stay, for sure. Waiting. Counting. Always waiting and counting. Thank you for visiting and sharing. Come back whenever you like. Once again you seem to put words to how I feel.